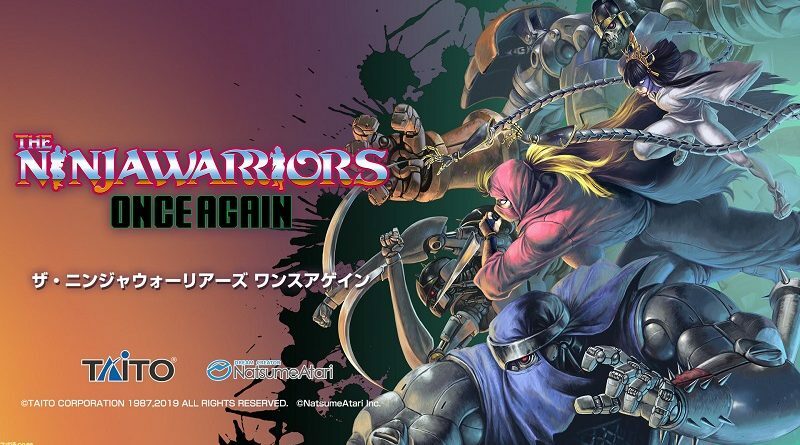 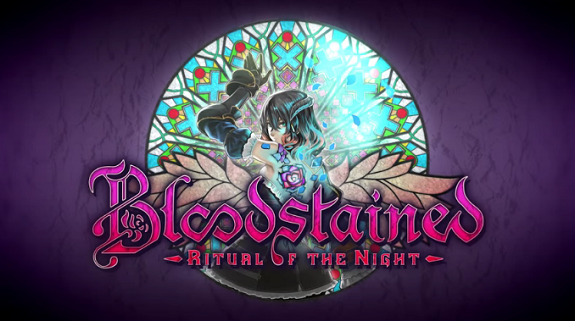 18 April 2019 18 April 2019 Lite_Agent	0 Comments Cytus α, Flyhigh Works, iMel, Mortal Kombat 11, Natsume-Atari, NetherRealm Studios, Raspberry Cube, Rayark, Taito, The Ninja Warriors: Once Again, Warner Bros.
Today’s Daily Briefs: trailer and Nintendo Switch footage for Mortal Kombat 11, Japanese release month for The Ninja Warriors: Once Again, Raspberry Cube announced for the Nintendo Switch, and Cytus α now available for pre-purchase on the Nintendo eShop in Japan! 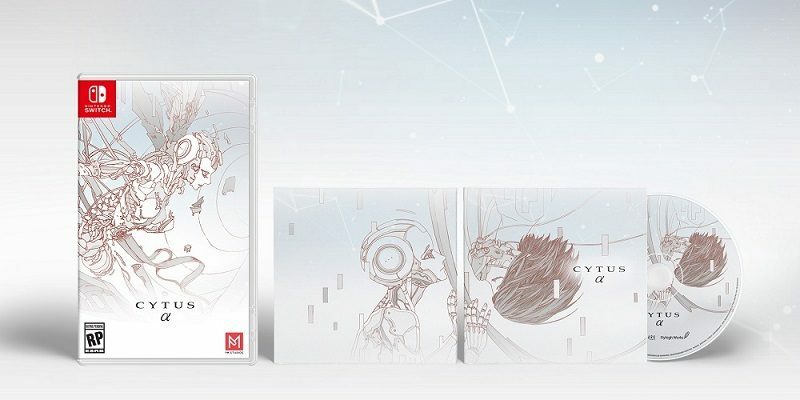 Flyhigh Works have announced that Cytus α will be released on April 25th in Europe and North America, via the Nintendo eShop (retail release at later dates)! 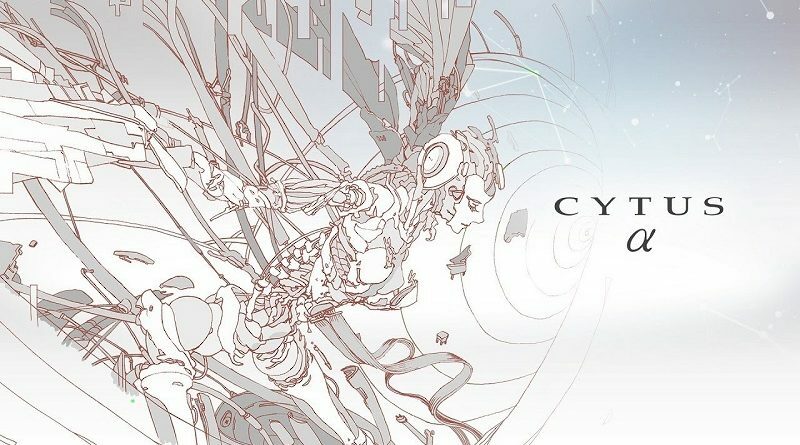 PM Studios and acttil have announced that Cytus α will be released this April in North America, with simultaneous release for retail and digital! 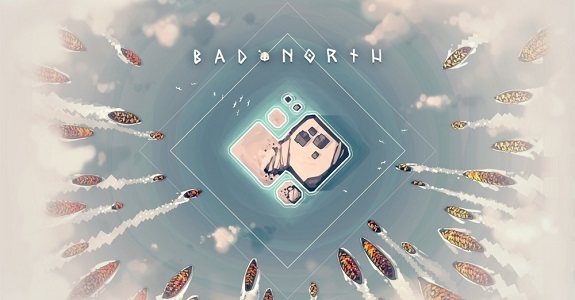 Today’s Nintendo eShop news: 2019 plans for Bad North, latest trailer for Cytus α, major update coming soon for Morphies Law, Atsumare! 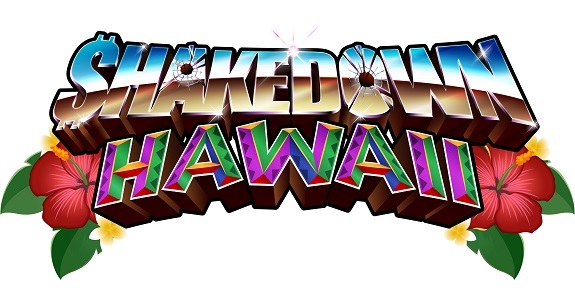 Bowling announced for the Nintendo Switch, and sales data for Thimbleweed Park! 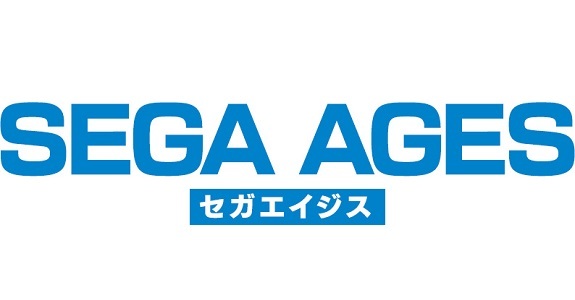 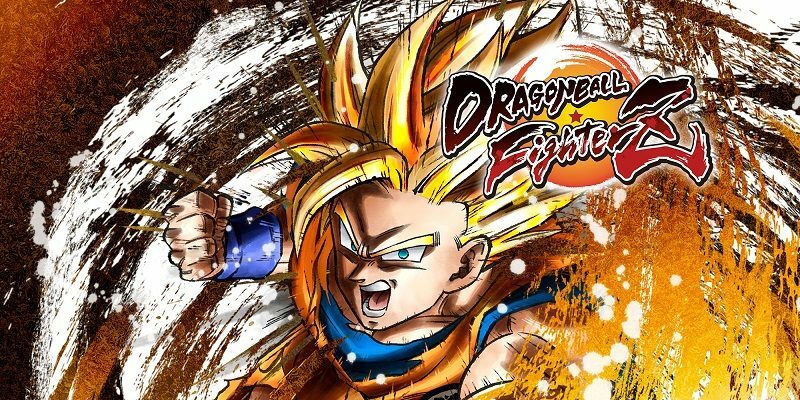 Today’s Nintendo eShop news: trailer and screenshots for Cytus α, more SEGA Ages titles to be announced in Famitsu, “home made” trailer for Cat Quest II: The Lupus Empire, screenshots for Arcade Archives Rygar and ACA NeoGeo Aggressors of Dark Kombat, Revenant Dogma announced for the Nintendo Switch, launch trailer for Spider Solitaire F, screenshots for Shadow Fight 2, latest video clips for Zarvot, Wandersong, Save me Mr Tako, Fear Effect Reinvented, and Velocity 2X, and launch trailer for Stay! 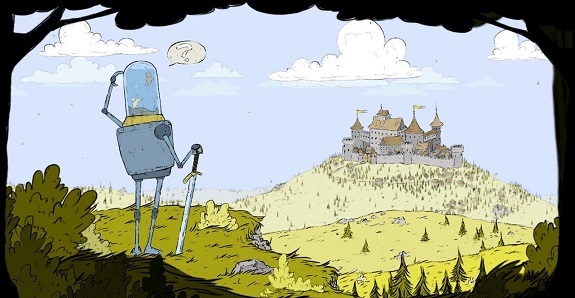 Today’s second round of Nintendo eShop news: Cytus α, Incredible Mandy, Yet Another Zombie Defense HD, The Shapeshifting Detective, and SubaraCity all announced for the Nintendo Switch, latest screenshot for Flipping Death, and concept-art for Feudal Alloy!